♥ Sweet Glamour Makeup ♥: LIVING IN MIAMI AND REAL ESTATE! LIVING IN MIAMI AND REAL ESTATE! Today I wanted to talk to you about one of my favorite places to visit..Miami! Being a Florida native,Miami has been my goto vacation spot. It's actually one of the most popular tourist destinations to visit as well! There's so much culture,beauty,nightlife,and beaches. South Beach is probably my favorite place to go. The sand is white,the water is so blue,and the restaurants are to die for. Miami has the third tallest skyline in the U.S..pretty incredible! The warm weather and cultural mix makes it a great place to live. 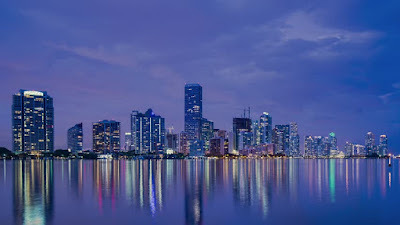 So many people move to Miami and surrounding areas to enjoy all the ammenties the gorgeous city has to offer. If I could,I'd move there in a heartbeat! If you're looking for Real Estate and/or a Realtor for Miami,look no further than Redfin! Check out the amazing properties for sale from Redfin! 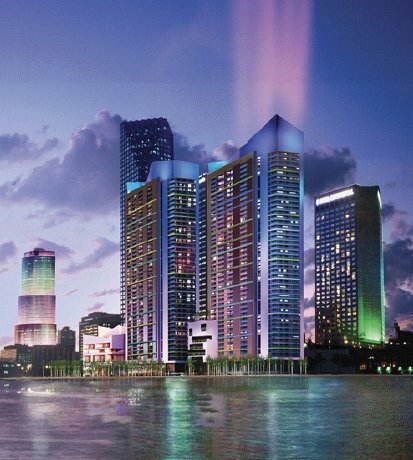 What are your thoughts on Miami?